It’s late, it’s still brutally cold outside, and this rum in my glass isn’t lifting me up. I’m in need of something nostalgic but still smooth and danceable. Unfortunately for me, what my editor left in my inbox is not necessarily in line with my cravings. 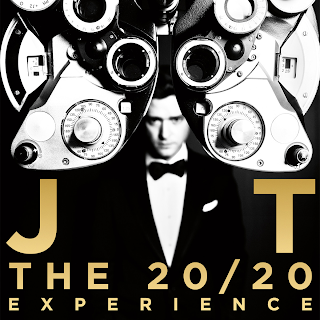 Like that bad case of hay fever you get indicating that Spring is near, Justin Timberlake is also trying to jump back into the swing of things with his new album The 20/20 Experience. Initially, it was rather hard to sit through for one continuous listen. Mainly because Timberlake appears to clutch from a grab bag of different sounds from different eras, and then combine them in a manner that while valiant comes off messy. From the very first track “Pusher Love Girl”, it begins with a beautiful orchestral set only to come to a screeching halt with saccharine sweet modernized doo-wop. The next track, his breakout single “Suit and Tie” is pleasantly catchy, perfectly suited for wedding dance floors and other large functions. The addition of Jay-Z’s verse doesn’t do much to enhance the track and he sounds like he knows it with lazy delivery. The following song “Don’t Hold the Wall” surprisingly kept me body rolling. Timbaland’s production shines on this track as he effortlessly mixes bhangra rhythms, which provides a perfect background for JT’s vocals making something both hypnotic and sensual. A later track, “Tunnel Vision” is another seamless fusion of production and voice. Timberlake even laces the song with his beatbox stylings, which isn’t as corny as it would seem. Other tracks that I avoided were “Strawberry Bubblegum”, “Spaceship Coupe”, and “Mirrors”. 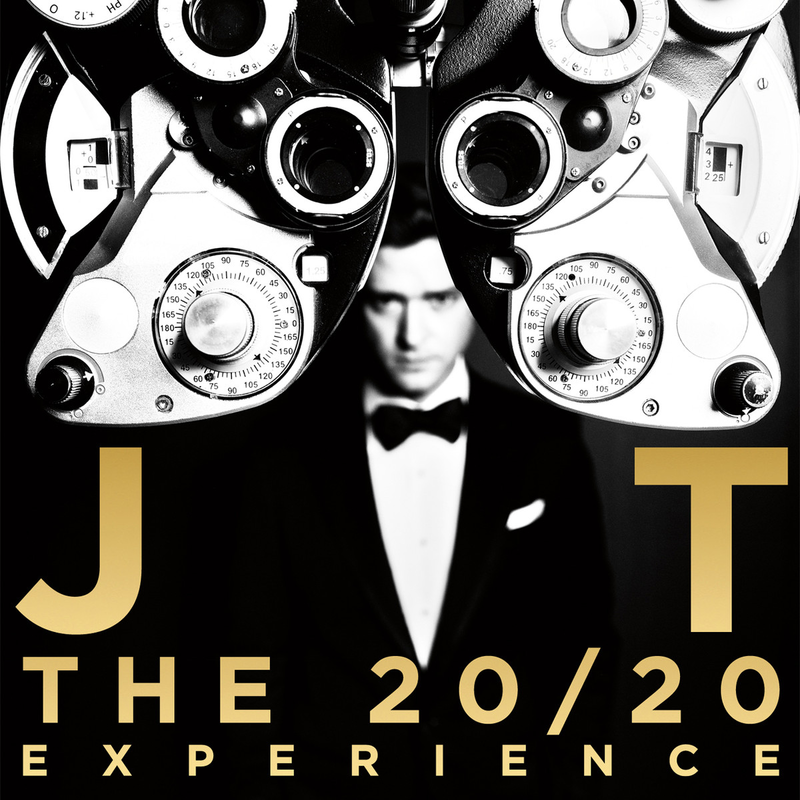 It’s not necessarily that The 20/20 Experience is a compilation of bad music but it does come off as a bit over-polished. With the juxtaposition of these differing elements from different periods and the administration of Timbaland’s heavy bass filled production, it gives some tracks a busy feel and not in a positive way. I understand that this effort has been long awaited since Timberlake took a break from the music scene and approached acting, but I think the hooplah about this album is misplaced at best. JT is capable of infinitely greater music (see: Justified) and I feel like he just missed the mark with The 20/20 Experience. I am excited about what else he’ll churn out now that he’s back in the game.